Painting & Pizza Cooking Party! | Get In The Kitchen | Cooking. While. Awesome. « BBQ Spice Rubs Making Party! Learn how to make pizza while painting a celebration of our Cubs!!! This is going to be the most unique class ever! 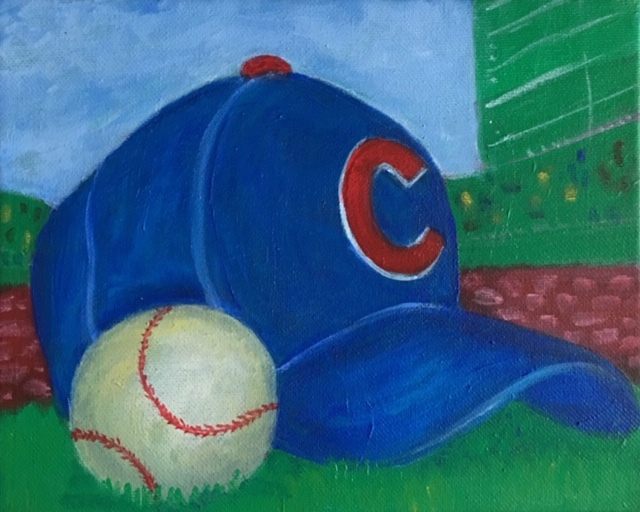 Join us as we make our own pizzas and then are instructed by Ed from Pnclnek Arts to create a painting honoring our beloved cubs!! Welcome spring and baseball season! $69 Price of admission includes cooking class, art class & dinner…and general hilarity. BYOB! Menu: Pizza/Flatbread & Painting Instruction!